The BBC is to create a dedicated slot devoted to the best of BBC Three programming on its flagship channel. Programmes from the BBC’s youth-focused online-only channel will air on BBC One from 22:35 from Monday to Wednesday after a truncated News at Ten. The Question Time discussion show will continue to air on Thursday evenings but at the earlier time of 22:35. The changes will go into effect on 4 March. 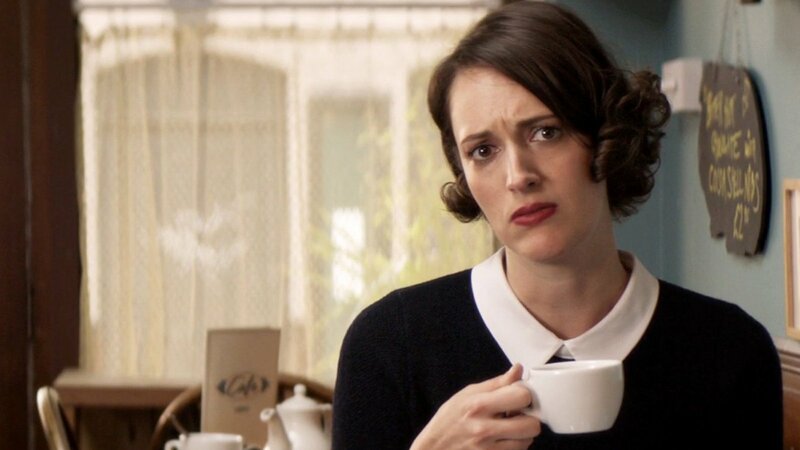 Titles from BBC Three to be made available in the slot will include comedy drama Fleabag, dating show Eating With My Ex and Stacey Dooley-fronted make-up competition Glow-Up. The change brings to an end the longer News at Ten, regional news and weather package introduced by the BBC at the time of the 2015 general election. The BBC said that it believed the new schedule, which will include a shorter news show and truncated regional news and weather, would better serve its audiences, adding that the current news schedule involved an overlap with Newsnight on BBC Two and made scheduling of late evening programmes difficult. The Monday-Wednesday BBC Three strip on BBC One will be complemented by Question Time on Thursdays, The Graham Norton Show on Fridays and Match of the Day on Saturday and Sunday. More BBC Three titles will be shown later on BBC One, which will include a mix of factual entertainment, documentary, current affairs and comedy titles, including Jerk, Britain’s Youngest Football Boss and The Rap Game. BBC Three programmes will also be available on the online version of BBC Three on BBC iPlayer. The BBC said it was developing BBC iPlayer’s home screen to help viewers find new BBC Three content more easily. The broadcaster said that over the 12 months to December, requests for BBC Three programming on iPlayer were up 58% compared to the same period the previous year, with 4.2 million requests per week.